Getting the gang back together! Bachelorette alum JJ Lane already knows which Bachelor Nation buddies he wants to invite to his wedding to Kayla Hughes. Some past contestants who will snag an RSVP? “Tanner [Tolbert], Jared [Haibon], Clint [Arlis], Ben Higgins, my actual friends that I made during the show will absolutely be invited,” he added. 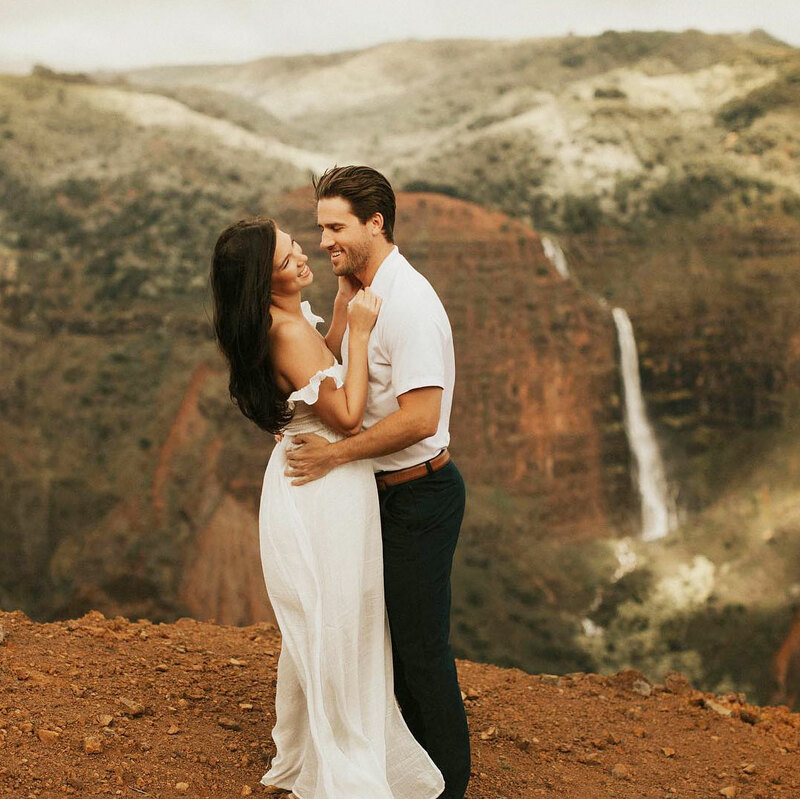 Lane and Hughes didn’t start wedding planning right after getting engaged beachside in Hawaii. Instead, the couple celebrated the impending nuptials with his 6-year-old daughter, Gemma, and parents.